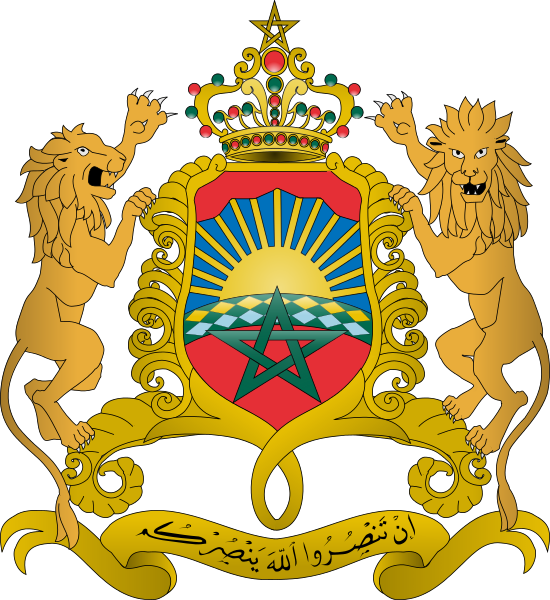 The kingdom of Morocco holds a unique position in the history of colonization, as well as in the decolonization process, that deviates from the usual model that applies to other countries. The international zone of Tangier administered by a Council of 12 foreign powers. 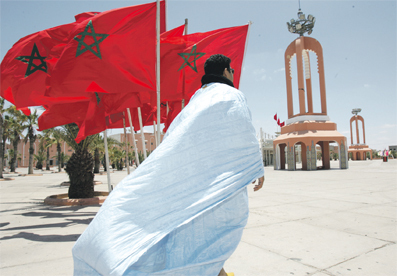 Forty-four years later, Morocco started to recover its territorial integrity gradually and through negotiated international agreements. In 1956, France and Spain retro ceded the central and northern zones to Morocco; the zone of Tangier also became under Moroccan sovereignty. Ever since, and in view of the continued Spanish presence in the north and south parts of the country, Morocco and Spain, seeking to develop relations of good neighborliness turning towards the future, decided to adopt a policy of consultation and negotiation as a favorite means of resolving the territorial dispute. This resolute policy of peacefully settling disputes gave birth to the 1958 Agreement by which the city of Tarfaya was retro ceded to Morocco, the 1969 Agreement that consecrated the return of Sidi Ifni, Madrid Agreement of 1975 that marked the end of Spanish presence in Sahara, and finally, the reintegration of all Saharan provinces into Morocco as of 1979. All these agreements were negotiated by Morocco and Spain following recommendations by the United Nations. Madrid Accord was concluded on 14 November 1975 by Spain, Morocco and Mauritania following the advisory opinion on Western Sahara issued by the International Court of Justice on 16 October 1975 and the launching by Late His Majesty Hassan II, on 6 November 1975, of a peaceful "Green March" to show the determination of the Moroccan people to complete peacefully the territorial integrity of the country. Algeria opposed this process.